Sierra Residences delivers a limited collection of boutique house and land packages in one of the North-West’s booming centres of growth. Surrounded by natural bushland, local parks, village hubs and a number of major retail centres, it presents the perfect family address, enjoying excellent amenities and connectivity. An esteemed developer brings you a choice of 11 architecturally designed freestanding terrace-style residences to suit any lifestyle needs. SIERRA RESIDENCES ENCOMPASSES JUST 51 HOME SITES WITH PRESTIGE INCLUSIONS, MANY ENJOYING BLUE MOUNTAINS VIEWS. 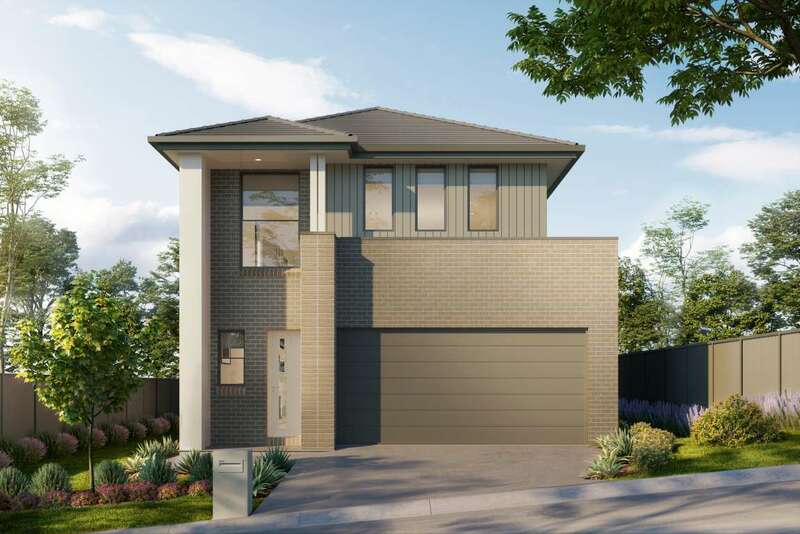 Select from Torrens title and community title residences set among beautiful streetscapes, with stylishly appointed interiors and quality construction. 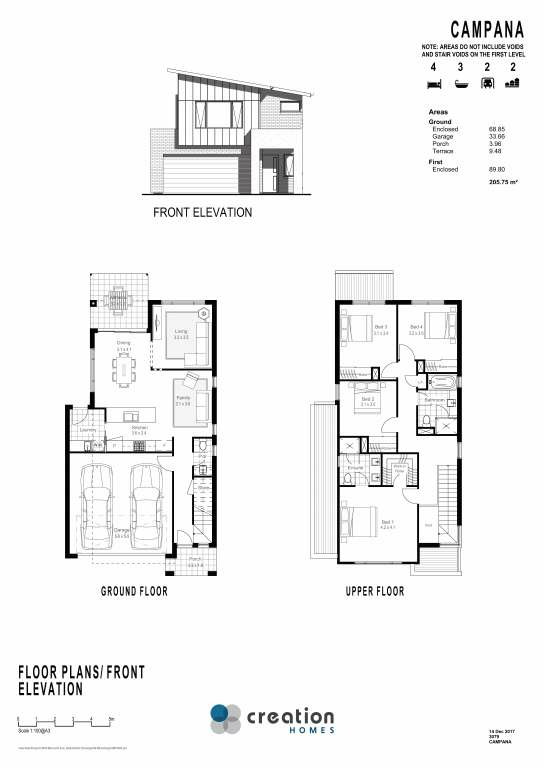 Well proportioned and cleverly designed, each home comes with the advantage of double garaging with internal access. 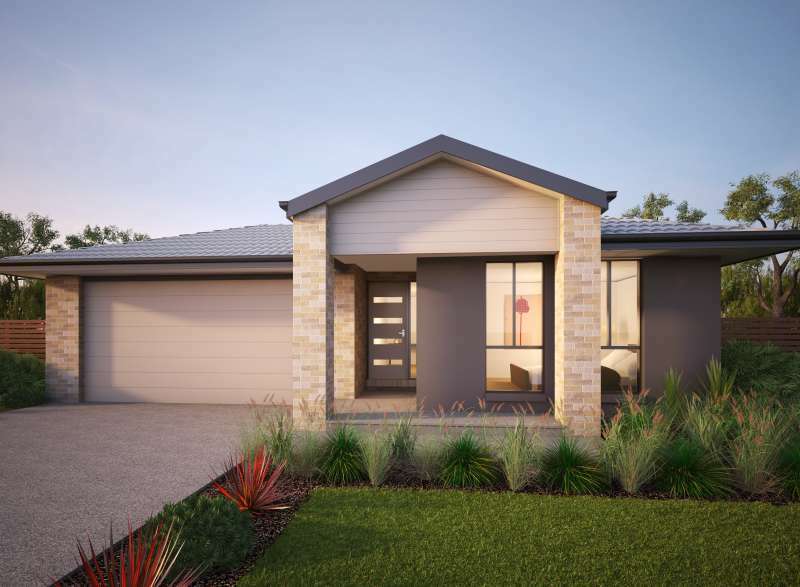 EASY CONNECTIVITY Close by, The Village Centre, Kellyville Village and the Bella Vista shopping precinct cater to all of your day to day needs, including a selection of supermarkets and eateries. Indulge all of your retail desires at Castle Towers in nearby Castle Hill. Here you can catch the latest movie at Event Cinemas or dine at the eclectic indoor/outdoor eateries of The Piazza precinct. 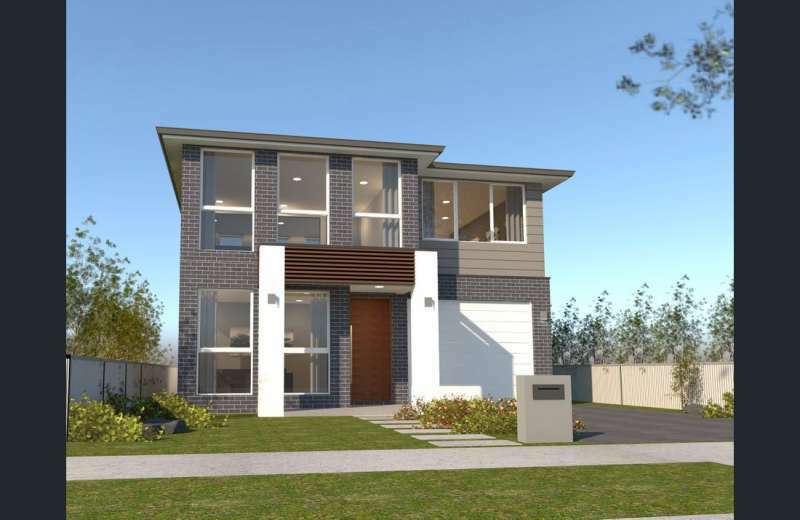 Take a mere eight-minute walk to Kellyville Public School or a five-minute walk to Kellyville Preschool Kindergarten. It’s a brief four-minute drive to the forthcoming Kellyville station along the new Sydney Metro high-frequency railway line, due to open in 2019, making commuting to the city a breeze.